When two iconic names in the auto industry get together, it means great things for customers. 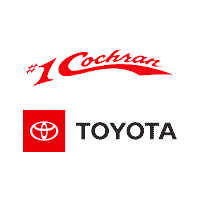 Both Toyota and #1 Cochran are respected leaders with their respective roles in the auto industry. Toyota builds high-quality vehicles with extreme attention to detail and an eye toward safety. 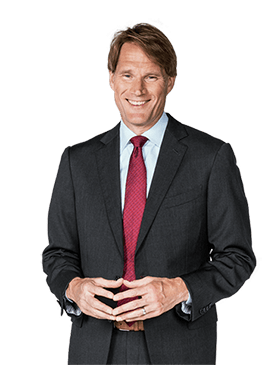 #1 Cochran is the automotive retailer famous for reinventing the customer experience and changing the way cars are sold. We bring customers total transparency, a hassle-free process, and a long list of exclusive customer benefits. We’re proud to bring this unique level of service to our Pittsburgh area customers and are equally proud to be a locally-owned business. While Toyota is known for saying “Let’s Go Places”, the communities we serve are glad the ownership of our stores is staying right here. At a time when other area dealerships have been selling their businesses to out-of-town buyers, #1 Cochran has been increasing its regional footprint and local commitment. #1 Cochran’s success was, and continues to be, built by going above and beyond for each and every customer. We sincerely hope you’ll become one of those customers. It will be an experience you won’t soon forget…we promise. #1 Cochran Toyota	40.3326434, -79.7432297.